Memory Ball 2017 Silent Auction Top 10! The Memory Ball Silent Auction is not only a ton of fun but a huge help in raising funds. Did you know that between 15-25% of the funds raised for the Alzheimer’s Society of Toronto comes directly from our amazing Silent Auction? With that in mind, let’s make sure we help close the gap by bidding high this Saturday night! We’ve got a lot of amazing items, and are working with the fantastic Givergy platform to make our silent auction even easier for you. You can already see many of the items available on our Givergy website right now! Any sports fan’s dream, get a behind the scenes look at Canada’s #1 sports media brand. You and two other people will tour of the Sportsnet Studio led by sportscaster and Memory Ball MC Caroline Cameron. Enjoy a delicious four course, chef prepared meal for 8 in the comfort of your own home. This package includes customized menu options and full in-home services from Indulgent Chef Gourmet Catering and Food Services. To complete the experience, the package includes a bottle of Kenwood Sauvignon Blanc and Jacobs Creek Shiraz. Have a relaxing day away from it all with this all inclusive spa day for two. The package includes lunch, afternoon tea, $120 wellness allowance per person and complete use of the facilities. 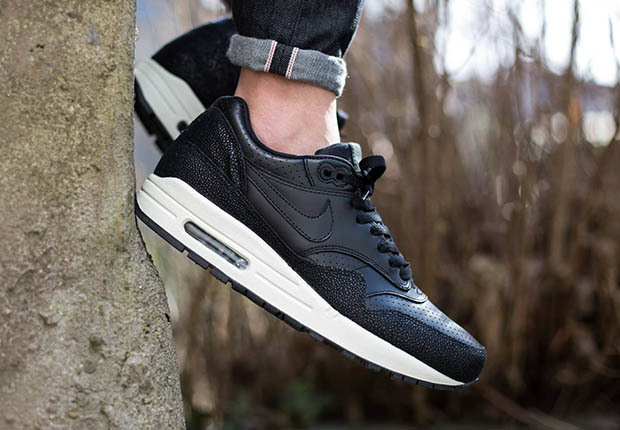 Add a rare Nike shoe to your collection with these Size 10.5 Caviar-inspired Air Max 1 Leather shoes from the Nike “Stingray” collecttion, generously donated by Matthew Wong of SpeakingofStyle.ca. Round of golf for four people at Copper Creek Golf Club. Come experience the breathtaking views of one of the top public courses in Canada. Home of the 4 1/2-hour round guarantee, Copper Creek offers you spectacular play conveniently located just north of Toronto, in the town of Kleinburg. 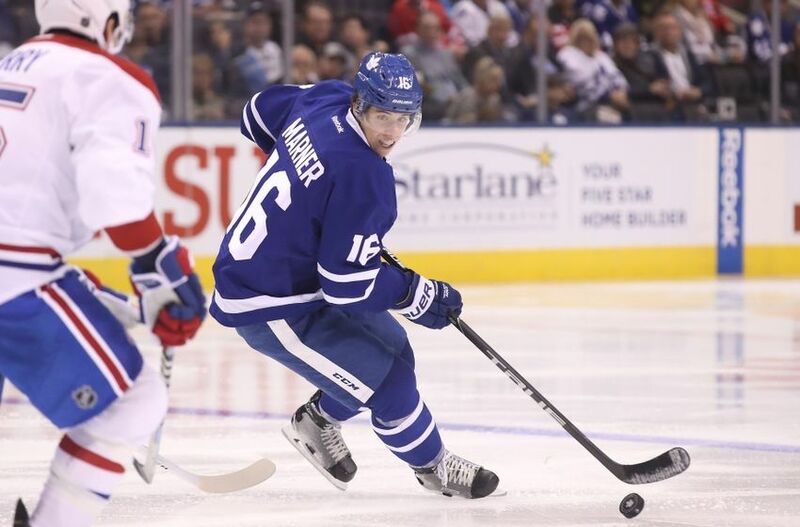 Bidding on this Leafs forward’s jersey could lead to a Maple Leafs win! Now, don’t you want to be the reason we win the Cup? 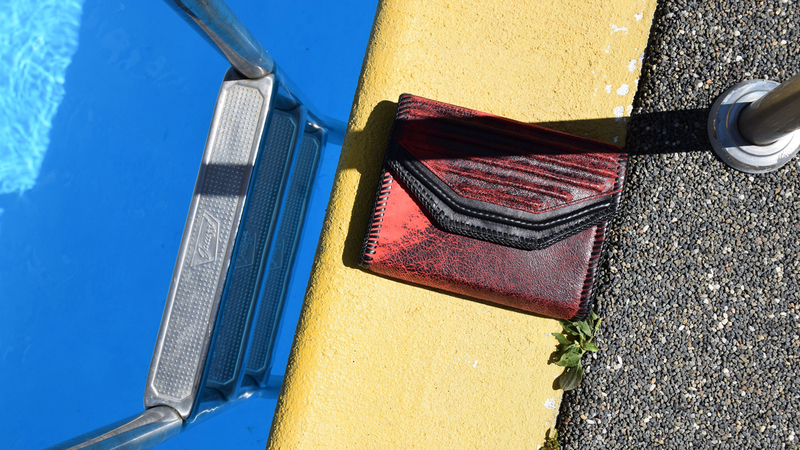 The Hornchurch Clutch from Pascual Studios is handmade in Canada by founder and designer, Andrea Pascual. Far more than a typical yearly check-up, the Annual Health Assessment is the starting point for better lifelong health and wellness. This 5-hour assessment includes up to 15 diagnostic tests tailored to your needs and will provide you with a complete and detailed picture of your current health, as well as any future risk, allowing you to proactively manage your health. Results are provided the same day, which you’ll receive with a MedCan physician during a private consultation. If necessary, they’ll advise on areas to improve upon, and those requiring further medical or lifestyle attention. Meet the Mighty Mini! The perfect size for condo-living, without sacrificing any of the power. The KitchenAid Mini Stand Mixer is designed to maximize counter space, but has the same motor as the regular-sized Stand Mixer. Bake (and so much more!) with ease in your small (or large space)! 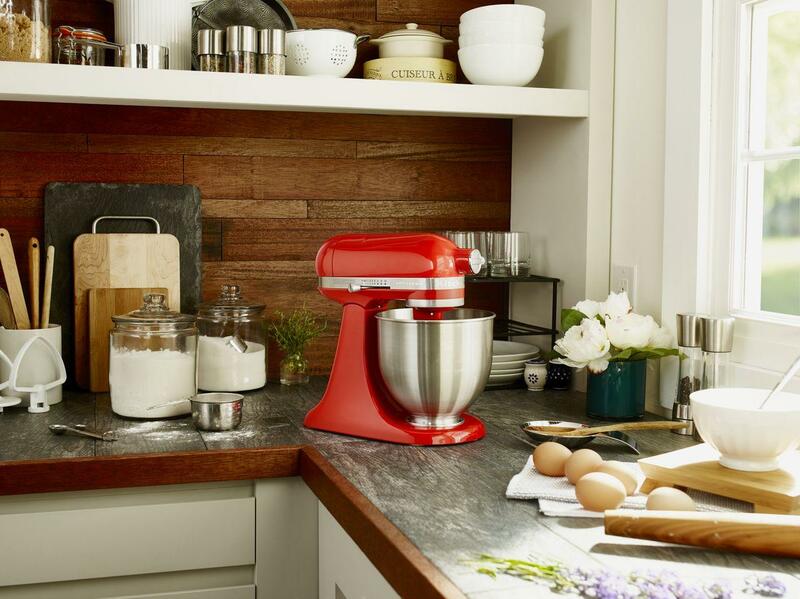 Courtesy of KitchenAid Canada. A private spin class for up to 53 at CycleBar in Leaside. CycleBar will provide a CycleStar® Instructor and staff to facilitate your 50-minute ride. As always, CycleBar will provide all guests with the royal CycleBar treatment, including amenities (shoes, towels, water bottles, fresh fruit, etc.). Perfect for a corporate, team or family event (or for you and your 52 closest friends)! BONUS: Private Luncheon, VIP tour, Barrel tasting for 8 at Norman Hardie Winery Possibly the best way to experience the winery – enjoy a private luncheon of delicious foods all from local suppliers, a VIP tour of the winery and barrel tasting for 8 people. To give you a taste of what’s to come, this package also comes with two magnum bottles of Norman Hardie wine. Norman Hardie Winery is located in beautiful Prince Edward County. Get ready to look fly at Memory Ball 2018 with a suit, shirt, and tie from Strellson! Note: Silent Auction items and minimum bids subject to change.